It is still a joy to walk on. 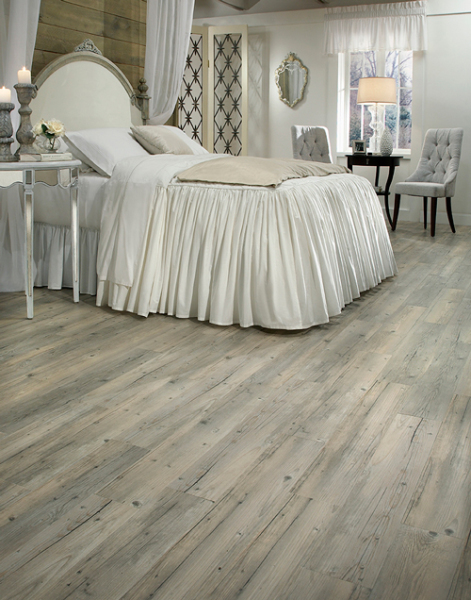 ADURA® provides the look and elegance of real wood, tile, or stone without the worry! With proprietary technology, ADURA® is engineered to look and feel like the real thing with the exceptional durability and performance that only a luxury vinyl floor can provide.